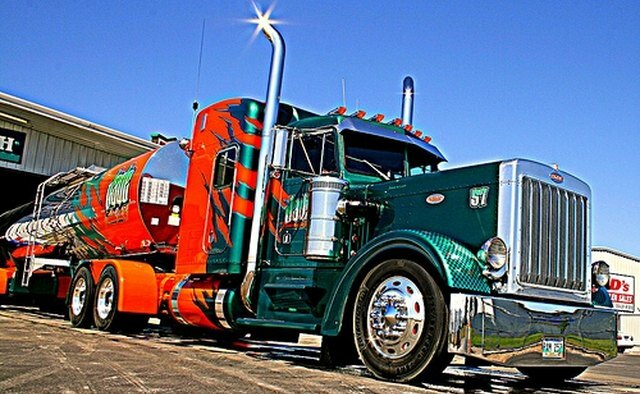 Semi trucks, also known as semi-trailer trucks or tractor-trailer rigs, transport more than 70 percent of the goods in the United States today. An estimated 13 billion tons of goods, valued at $255.5 billion, are transported by 1.9 million semi trucks. The use of the semi only became feasible with the advent of paved roads in the second decade of the 20th century and later with the interstate highway system. Today's semi truck in North America is typically an 18-wheeled articulated truck that includes the truck and trailer. These semi tractors consist of three axles with the front wheels to steer the vehicle, the rear-wheel-drive axle and the double wheels, or dualies, at the rear, according to Amtrex.net. The semi truck population exploded in 1917, due to improved road systems. In 1916, the Federal Aid Road Act was passed and five years later the Federal Highway Act created a 3.2-million-mile national road system. The passage of the Federal-Aid Highway Act of 1956 and the North American Free Trade Agreement of 1994 further increased the number of semis on the road, according to TruckInfo.net and the Federal Highway Administration. The logging industry had an impact on the development of the semi truck. 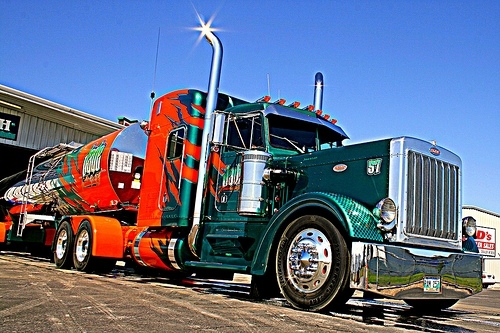 Peterbilt, based in Tacoma, Washington, began sales to the public in 1939. 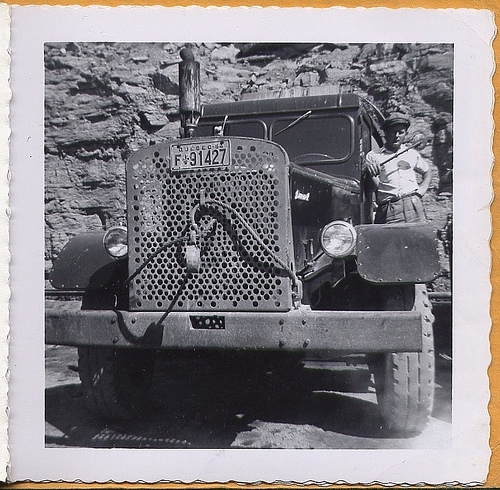 Peterbilt was used extensively to transport logging materials from the forests to the lumber mills. T.A. 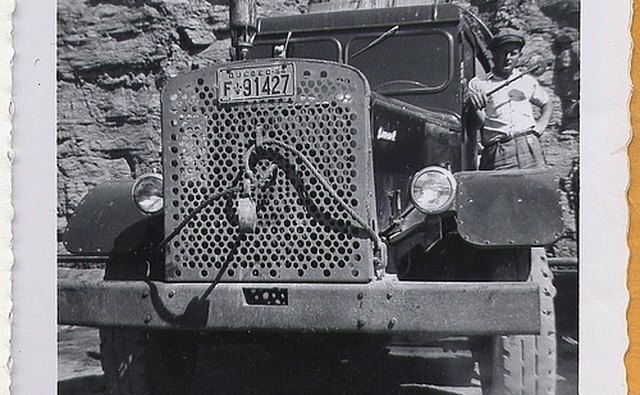 Peterman was particularly frustrated with the standard method of transporting logs by river or horse teams and sought to rebuild surplus Army trucks equipped with trailers specifically designed to haul logs, according to Peterbilt.com. Today, about 4 percent of semi truck accident deaths are due to driver fatigue. Federal laws limit the number of hours a driver is on the road, but major truck builders, such as Peterbilt, have developed sleeper cabs over 40 years to make life on the road easier. Sleeper cabs are offered in many different sizes with some large enough to accommodate husband-wife driving teams, according to TruckInfo.net.